Read the rest of Claire and Max's story! Enjoy more hot kisses by following the blog hop - home base link at Book Boyfriends Cafe! This has been a whirlwind month. Finished my fourth manuscript, sent out initial queries, and signed with an agent! I am now a "hybrid" author in every sense--I've been published by a small press (SILVER LAKE and GULL HARBOR), I've published independently (DIVINE FALL), and now I've signed with a literary agency, which will begin the submission process for my new novel HAUNTED SOULS very soon. So exciting! With all this first-hand experience with different avenues to publishing, I'm confident I can share helpful knowledge as I embark on my first creative writing class. I'll be teaching "Fiction Writing and Publication" for the local community college beginning the first week in March, and in six weeks, we'll cover a multitude of topics, including the various ways to publish in this rapidly changing industry. But we'll save that for the last few weeks, focusing first on the basics--identifying genres, Goal-Motivation-Conflict charts, character development, POV (point of view), common pitfalls, and idea inspiration. Then we'll move on to getting started...and staying on track. Finally, querying agents or presses, writing blurbs and synopsis, publishing, and marketing. How will I fit it all into 12 hours? good thing I'm not teaching photography! If you're anywhere near Plymouth, Massachusetts, I'd love to have you in class! If not, go on over to the right hand column of my blog and click on either the Join This Site blue button or the overlapping squares (depending on your browser) to stay connected - I'll be posting some notes from class along the way. I'm thrilled to begin this new chapter in my writing career, and if you'd like more information, check out the registration link here: Plymouth Class Schedule - Cape Cod Community College. Thanks for stopping by, and happy writing! Very, very rarely, things move quickly in the publishing world. Usually, it's a business only for those with a superhuman level of patience--which really doesn't describe me, but I tell myself nothing worth having comes easy--but sometimes pieces fall into place in rapid succession. 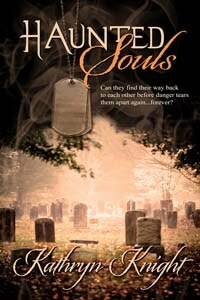 Earlier this month, I posted about finishing HAUNTED SOULS, my fourth manuscript--a contemporary romance featuring a military hero, intertwined with a suspenseful haunting. Now, I pushed myself hard to finish this one, because in December, this manuscript won an exclusive submission to a literary agency via a First Page Contest. While it was fine to enter the contest with an incomplete manuscript, I knew if the agency was interested, there was not much they could do with a partial manuscript. So, I forced myself to wait on submission until it was done. And then...I got "The Call"! While I love the small press I've been published with in the past, having an agent will open new doors to publication in the future, and it's the right step in my career. Not to mention a dream come true! 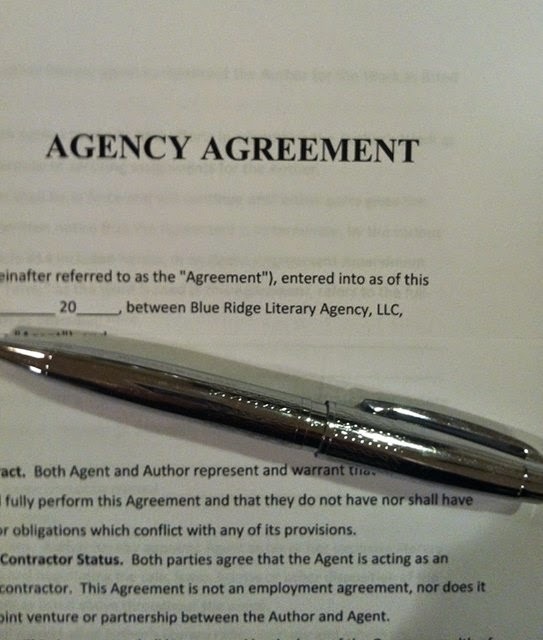 I've worked with a number of authors my new agent represents in the past, and I'm thrilled to be part of the team. Of course, there will be more waiting in the future...lots...as the submissions on this new manuscript go out and we wait to hear. But for now...time to celebrate! Need a super-easy gift for your Valentine (or for yourself)? Send an ebook! For less than the price of a card, you get hours of enjoyment...experience the emotional roller coaster of falling in love, along with the spine-tingling suspense of a haunting mystery. 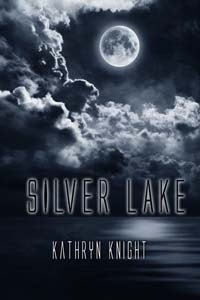 Both SILVER LAKE and GULL HARBOR combine the elements of a second-chance romance between first loves, a spooky ghost story, and a sultry summertime setting--an added bonus in February, if you happen to be buried under two feet of snow like those of us in New England! Sending an ebook as a gift is easy on Amazon--you just click the books link (see the bolded titles above), go over to the yellow "give as a gift" box on the right side of the page, and fill in your recipient's email address. Then you can include a personal "Happy Valentine's Day" note if you wish, and you're done! ghost determined to expose the truth? Barnes and Nobel also has a similar "Buy as a Gift" option (to the right of the orange "Buy Now" button) if you need a Nook format! Each book tab at the top of my blog has links for the different retailers. So treat yourself--or your favorite reader--to a love story this Valentine's Day! 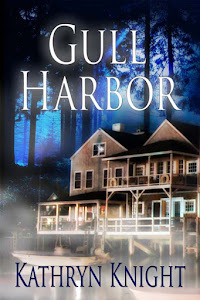 And then curl up by a warm fire and lose yourself in the passion, mystery, and suspense--Happy Reading! 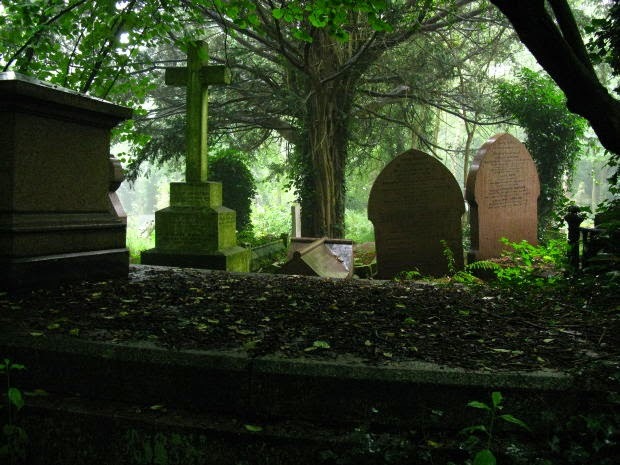 Today, I typed the final sentence of HAUNTED SOULS, my fourth novel. I'm still kind of in a daze...I wrote this novel very quickly. 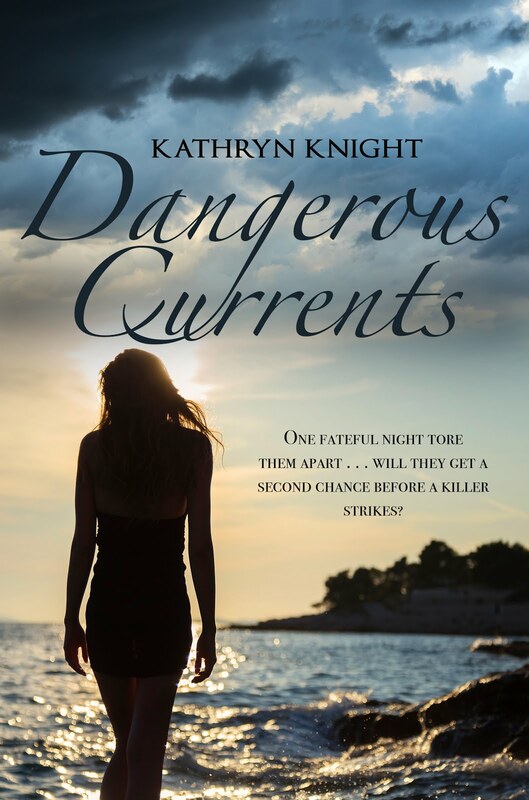 It's now complete at 80,000 words, another steamy romance mixed with a suspenseful haunting, which is my favorite type of book to write (and read)! I finished my first Young Adult novel, DIVINE FALL, in December of 2013. Between edits for that book and author events for my other novels, I didn't have a lot of time or energy to work on anything else. But I did have an idea brewing, and as writers know, eventually the characters and the story win out. 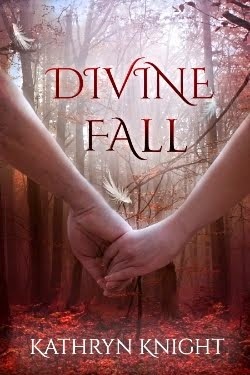 I did mountains of research, pages of timelines and character Goal-Motivation-Conflict charts, and managed 20,000 words before the summer release of Divine Fall. After that, I was toast. 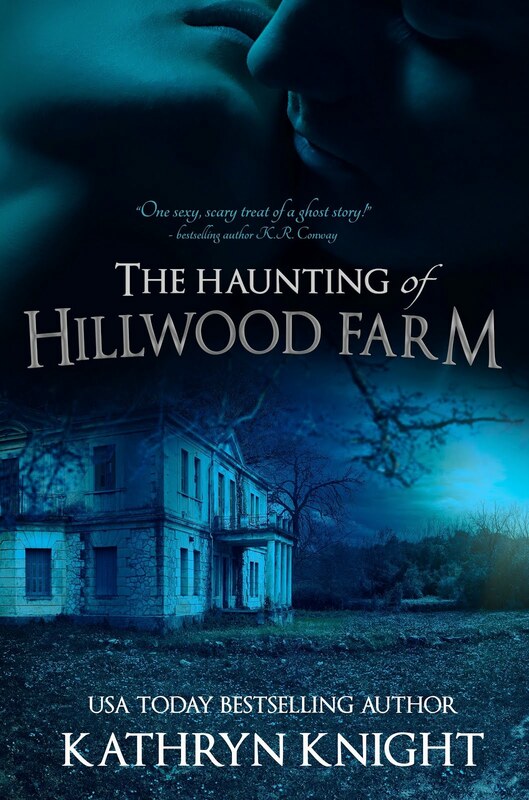 New release promotion plus tons of events in October (a huge month for me, as all of my novels have a paranormal element) left me zero time for anything. I didn't even buy a pumpkin until a few days before Halloween. But all the time, those characters were relentlessly creating dialog in my head, and my mind was constantly spinning plot twists. As busy as I was, I felt empty without a work-in-progress underway. That file with 20,000 words entitled "Novel #4" stared at me from my desktop. So, I decided to use the start of NaNoWriMo as inspiration. I told myself when November 1st hit, I'd start writing again, full-force. I had no expectations of finishing in one month--that's not the way I write. But it was great motivation and I managed about another 20,000 words--not bad for a month filled with my son's birthday and the Thanksgiving holiday. Then, in December, I entered the first page of Haunted Souls into a contest, and it won an exclusive submission to a literary agent! How's that for motivation? But of course, agents can't do much with partial manuscripts. I decided to wait to submit until I had it finished. Now I knew I could do 20,000 words in a month. And I did it--60K by the end of Dec., even during the crazy holiday rush! A little over a month later--today, February 4th, I finished the last chapter, and it clocked in at 80,078. I'd done another 20K in about 30 days. Whew! 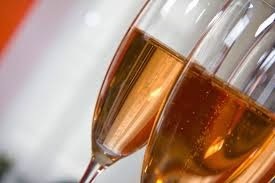 So, tonight is celebration time! I'm going to crack open a bottle of champagne when my hubby gets home. It almost feels like I'm returning to the land of reality, after submersing myself into my characters' world so deeply for so long. Soon, I'll feel that familiar ache that comes with the story being over. But tonight, I'm over the moon. Tomorrow, I'll think about that dreaded synopsis...yep, tomorrow.